The Language of Light is a sacred channeled vibration that reaches your heart and spirit. You will receive exactly what you need spiritually just by listening to it. The Heart Opening Activation is one of the most important of all Activations. With this activation of high frequency unconditional love, you will love yourself more.... your heart opens to yourself and all that you are... and then you will naturally love others more. It is a natural consequence. 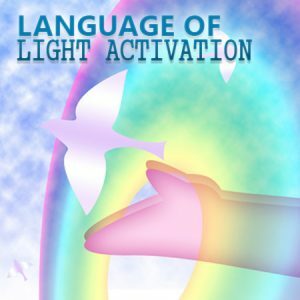 Please enjoy this free gift and see how this particular Language of Light activation resonates with you.